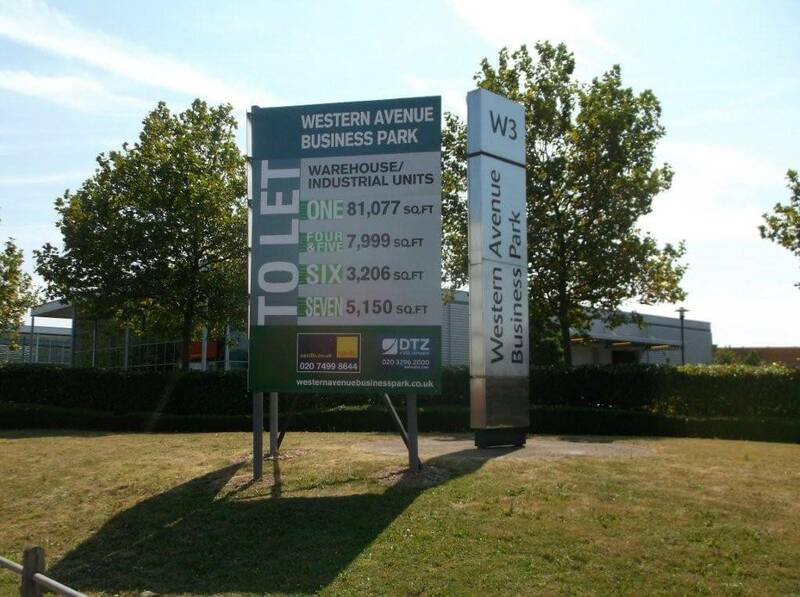 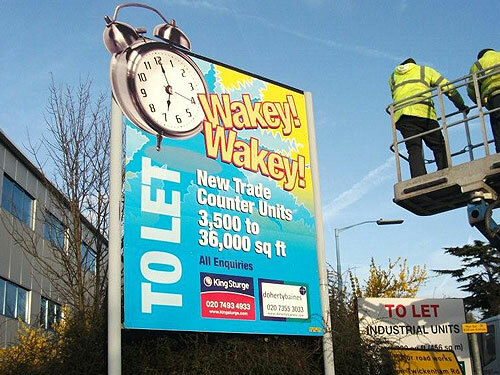 Daylight Signs are the signage specialists in the manufacturing and installation of development signage, whatever the size and fixing required. 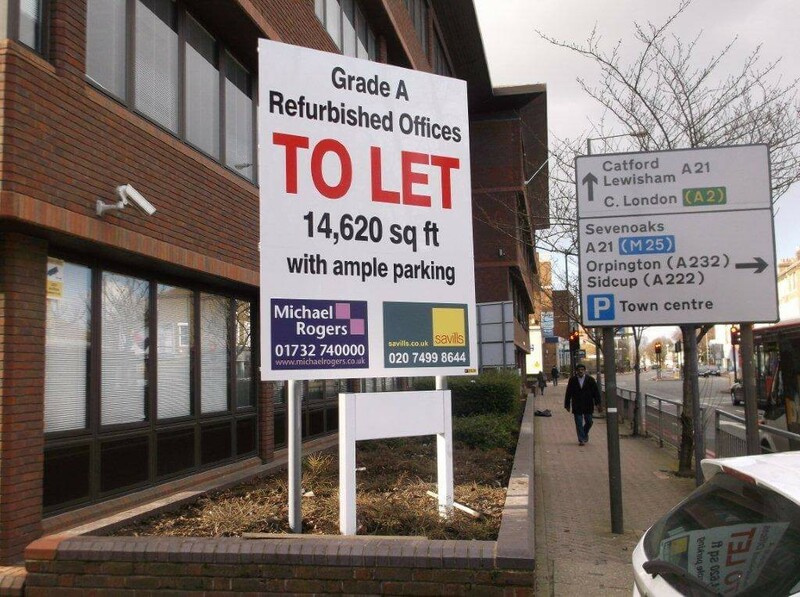 No matter where in the country, our highly skilled personnel are able to manufacture and install signage to the best of presentation and with our wide format ink-jet printers, ensure your signage is printed to your exact corporate branding. 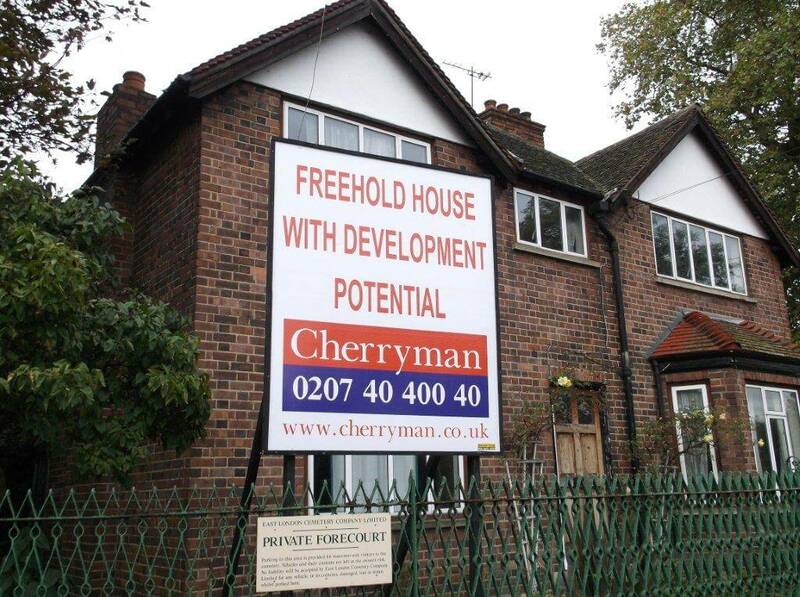 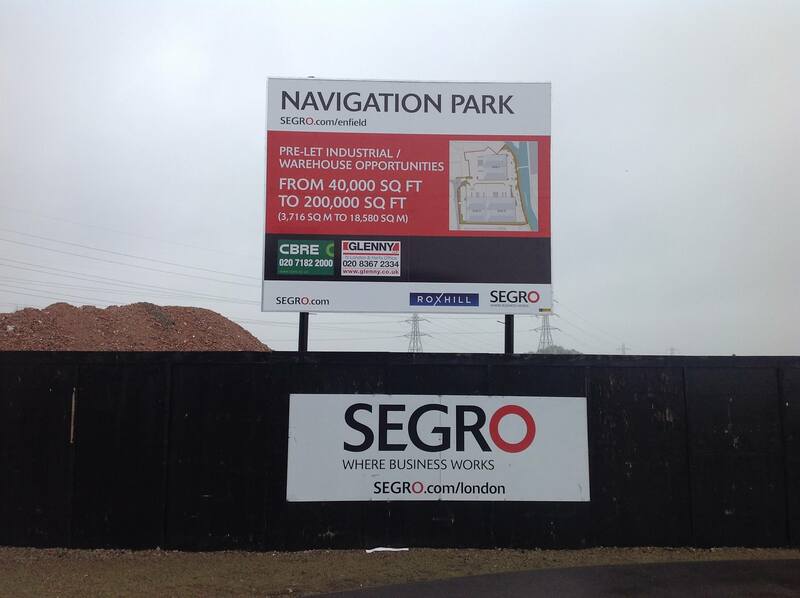 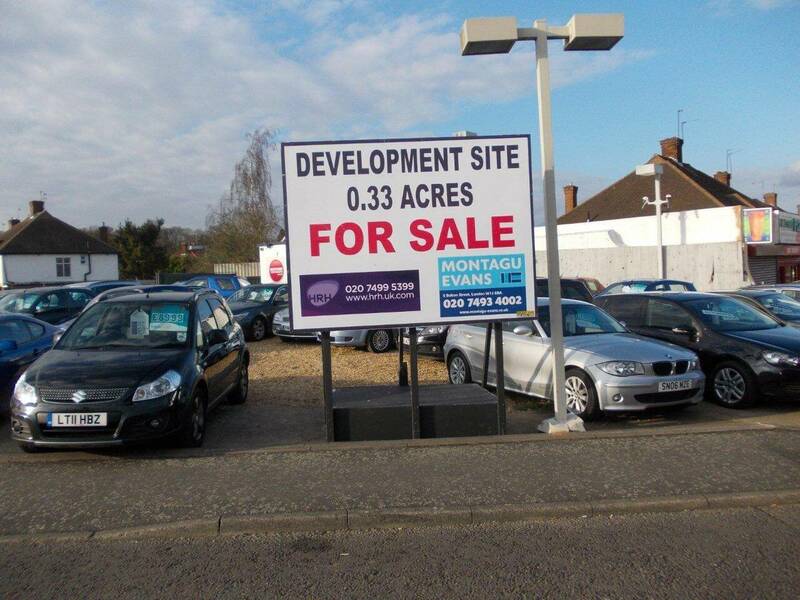 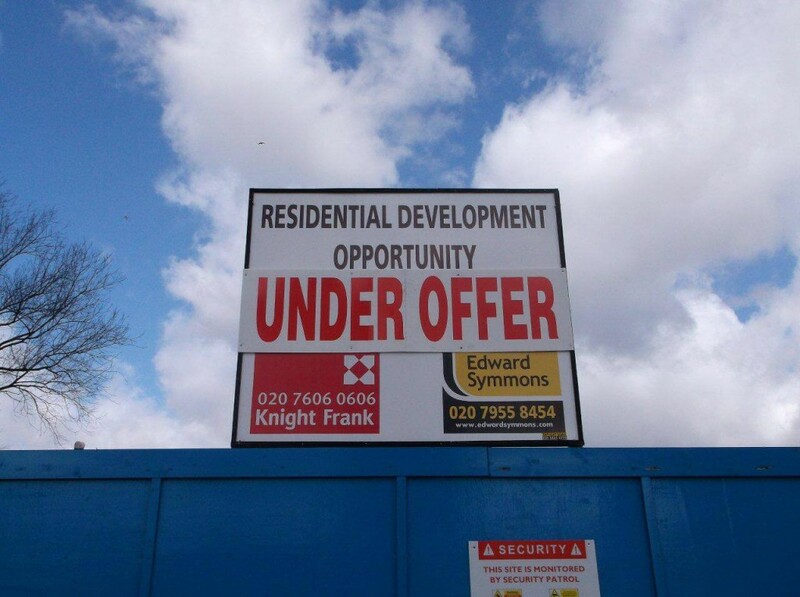 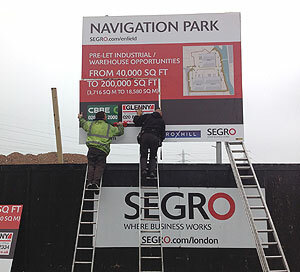 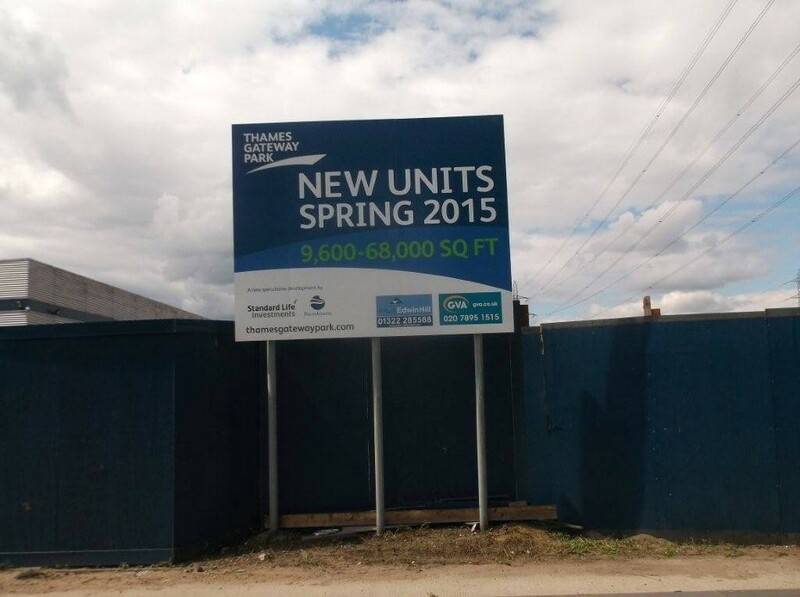 We carry out a free site survey and with our experience in development signage will be able to give you advice on both the best position for attracting your target market, as well as positioning considerations for maintaining your signage in the best of presentation. 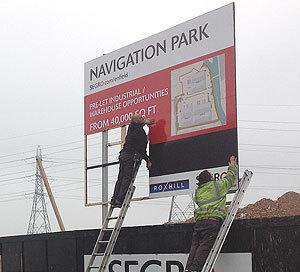 All large scale bespoke signage erected by Daylight-Signs is carried out in a professional manner and all personnel are fully health and safety trained. 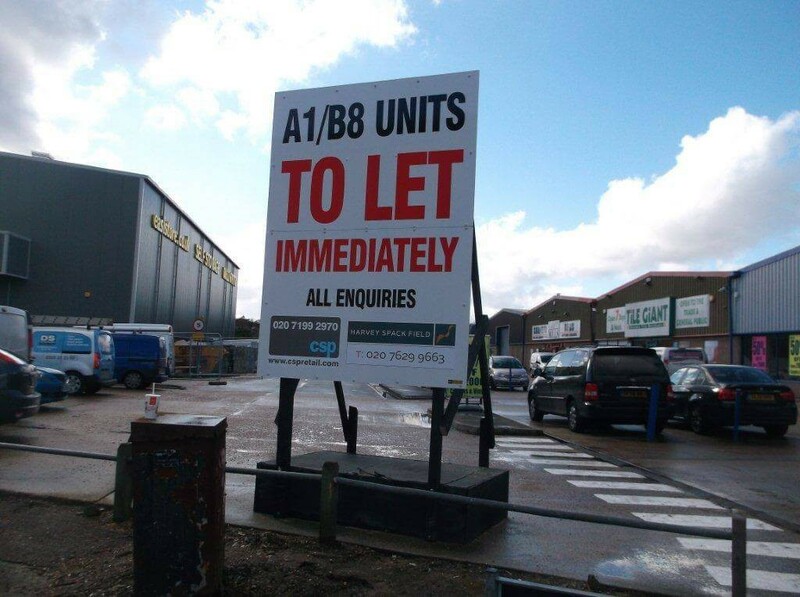 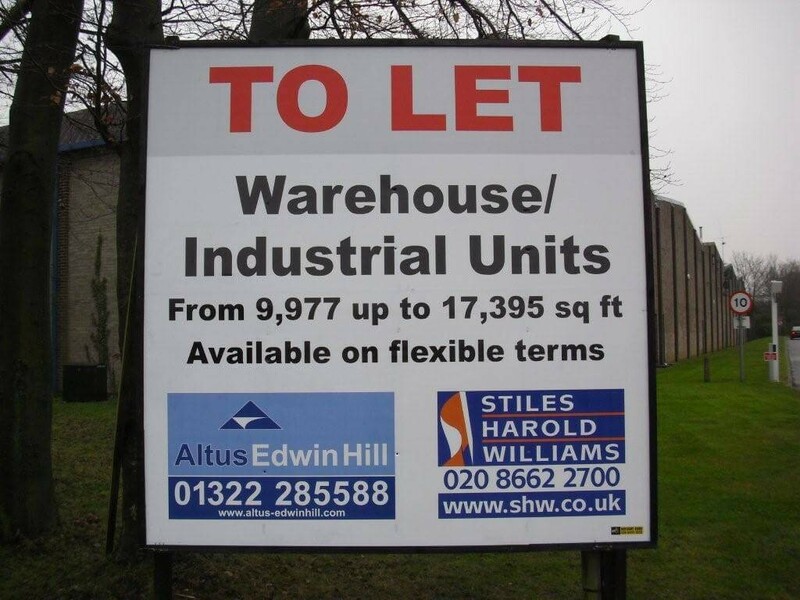 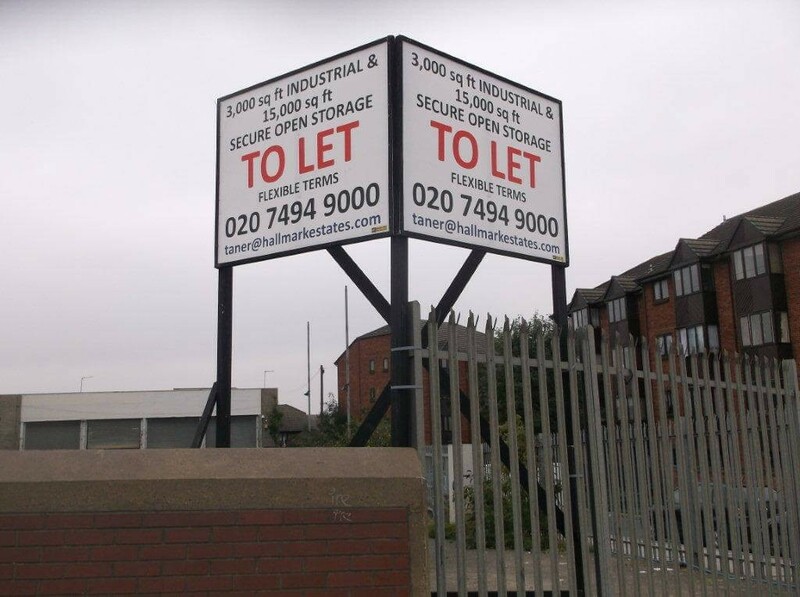 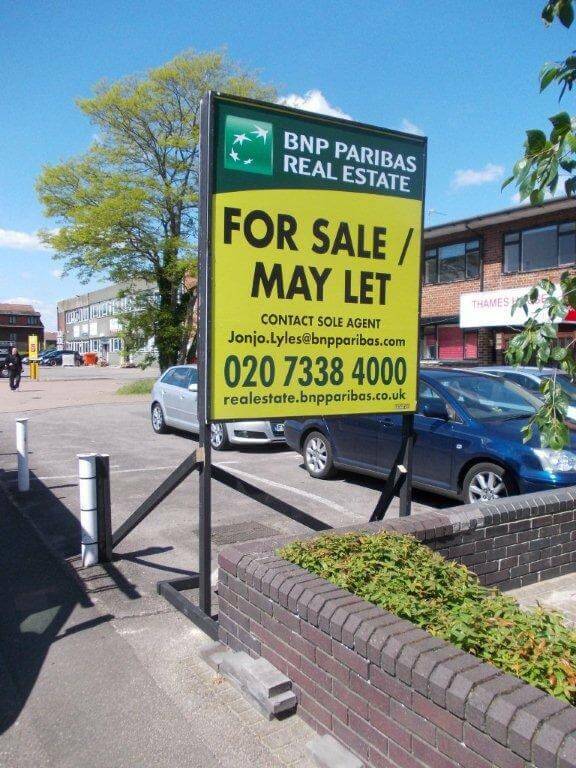 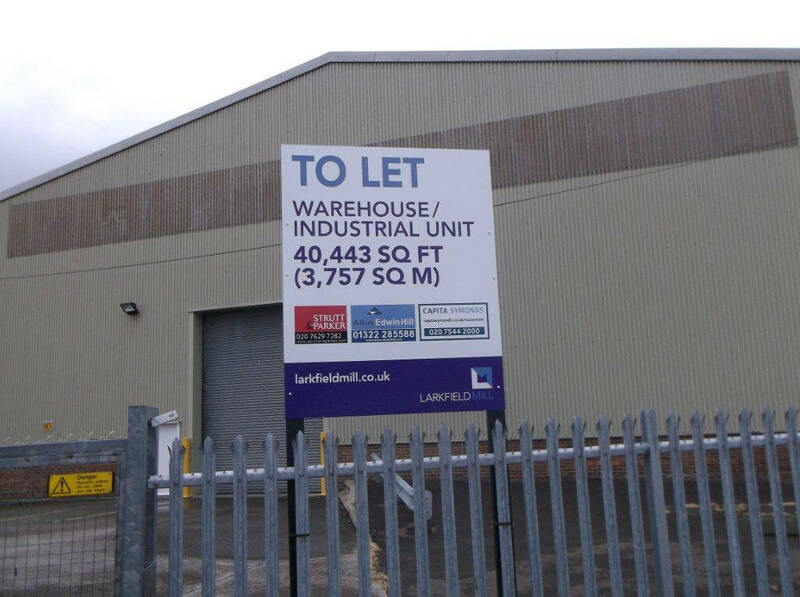 We provide free digital images of all your completed/erected commercial boards taken in situ & delivered direct to your email box.